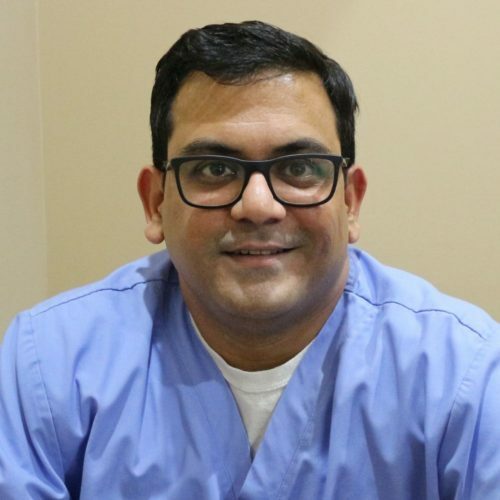 Anshuman R. Soni, DDS earned his Doctor of Dental Surgery from University of Illinois at Chicago (UIC). After graduating in 2003, he worked in both community health and private office settings. He completed the comprehensive implant training program – American Academy of Implant Dentistry (AAID) MAXI course, Atlanta, Georgia in 2009. His past experience also includes serving as Adjunct Faculty at UIC and as Interim Dental Director at the Lake County Health Department. He currently also serves on the Career Advisory Council of the Vernon Hills High School District. He enjoys spending time with his wife and kid, also watching sports and playing racquetball. 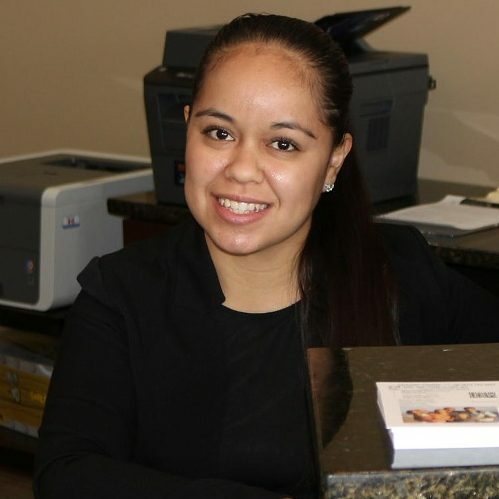 Terecita is the Office Manager and Insurance Coordinator helping patients maximize their plan benefits. She has been working with Dr. Soni since 2007 as a certified Expanded Function Dental Assistant (EFDA) and is bilingual. One of the things she enjoys most about dentistry is to see how changing a patient’s smile increases their confidence and transforms their lives. She also likes outdoors, reading, shopping, and spending quality time with family. 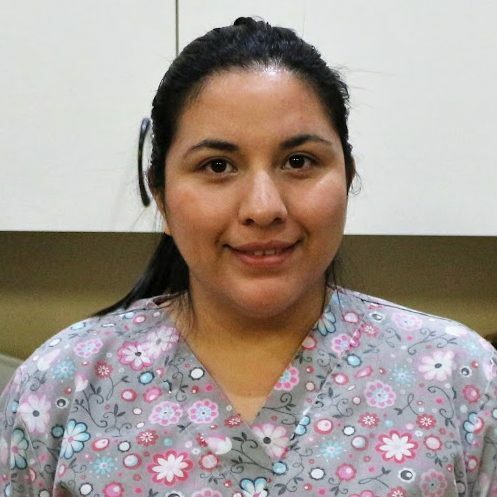 Nancy is a bilingual certified Dental Assistant (EFDA) with over two years of chairside assisting, is proficient with digital x-rays and making whitening trays for patients. Learning exciting stuff at the office has taught her the importance of treating our patients like family and making sure that they have good memories of the visit. She likes going to the gym, enjoys Spanish music and dance, and spending time with kids. 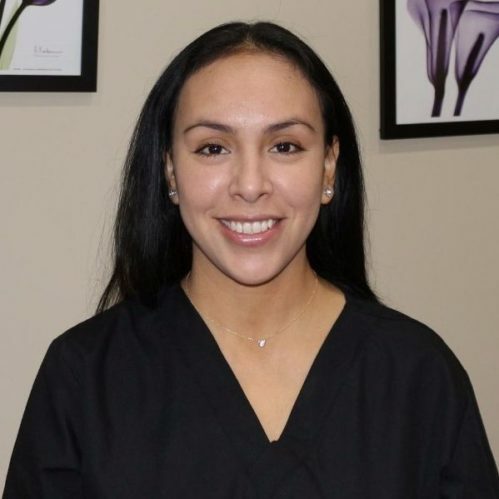 Marina is a bilingual certified Dental Assistant (EFDA) with over eight years of experience, is proficient in dental polishing and placing sealants to protect teeth from cavities. She enjoys personal interactions with patients of different age groups and cultures and feels immensely satisfied to see their happy faces at the end of their appointment. In her spare time, she likes to spend time with her husband and two kids.